Pillow forts, lava covered floors, and monsters under the bed come to life in this family friendly strategy card game. 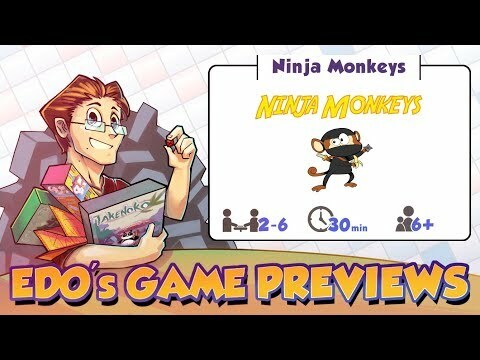 Ninja Monkeys is for the kid in all of us. 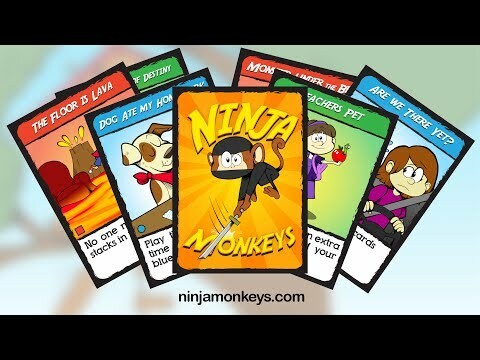 Imagine dogs that really do eat homework, are we there yet cards that move time forward, and little ninja monkeys that swipe your cards. These are just a taste of what awaits you in this fast paced game of reversals.